This is awesome. 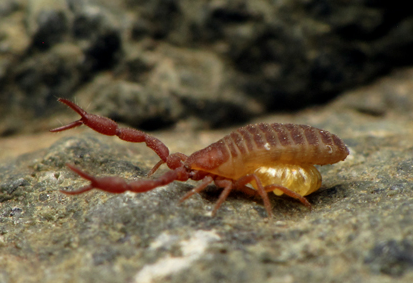 I am always intrigued by pseudoscorpions, probably the most adorable arachnids to me. 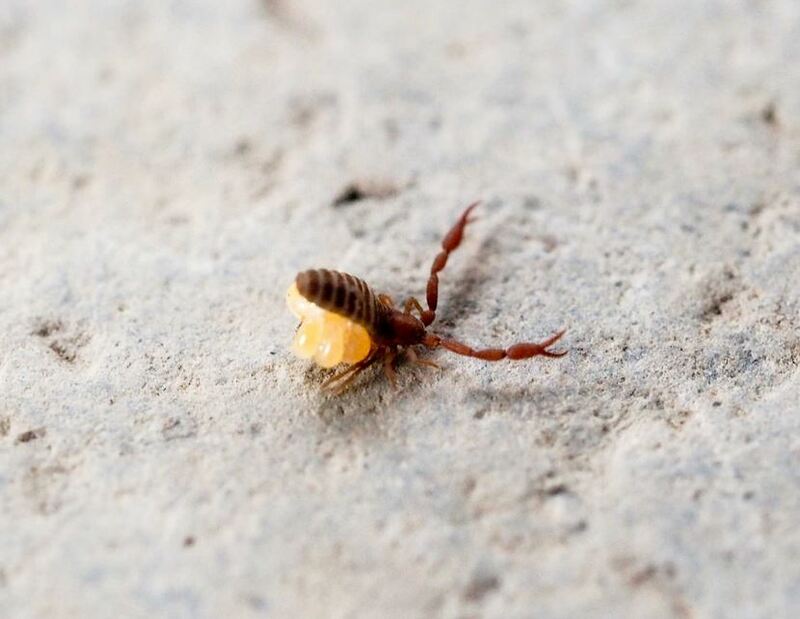 Now I wonder what is the taxonomic distribution of brood sac in arachnids.